We bring you spoilers of upcoming episode to be aired on 23rd January. 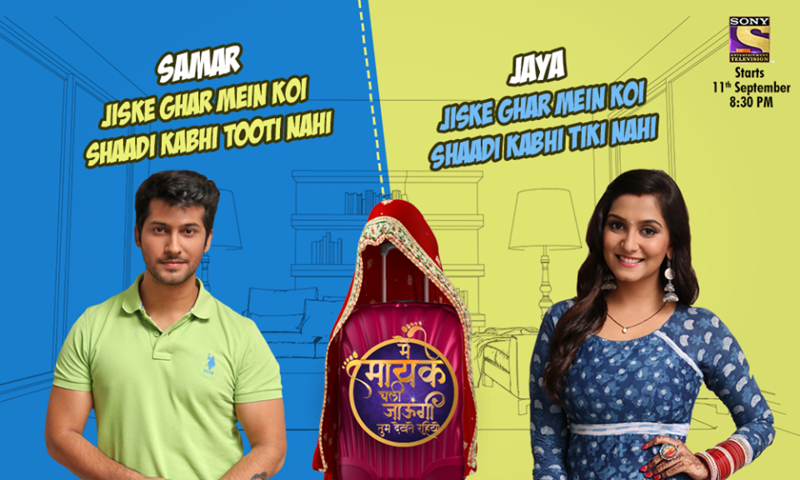 In upcoming episode we will see that after Jaya shifts Satya Devi into Samar’s room, he calls in a doctor who suggests shocks therapy for Satya Devi. This scares Satya Devi as she does not trust Samar. #SpoilersAlert :- Internet Wala Love Upcoming twists and turns..
#SpoilersAlert :- Jai appears before Aadhya in the guise of…. Sahil Khattar: I can anchor anything!